High-Resolution Film Scan Promo + Free Print! The highest resolution film scanning possible. 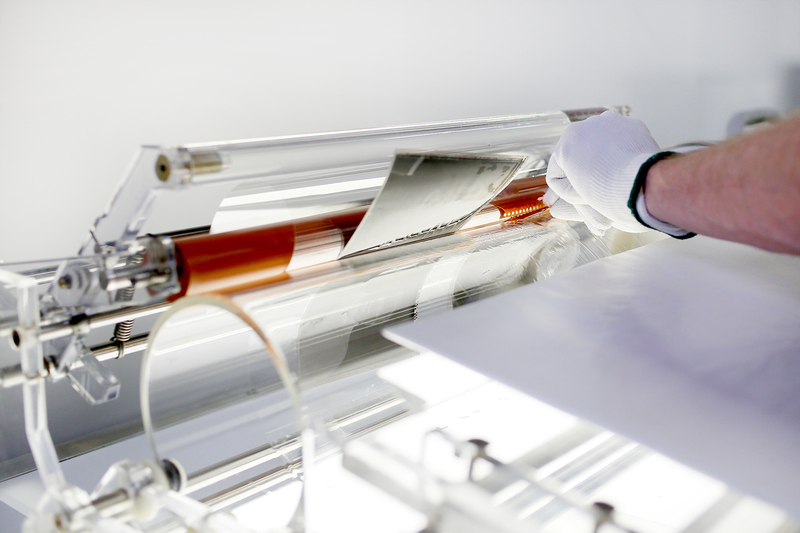 LightSource offers the highest resolution film-scanning available. Our drum-scanner is the best ever built and we like to show it off. We are here to deliver unmatched results that are sure to leave a lasting impression, we promise. Let’s scan those negatives you have laying around! We know you like to shoot film, but then what? Don’t let your negatives sit around gathering dust. Let’s get your film scanned and ready to print! Guaranteed 2-week turn around. http://lightsourcesf.com/wp-content/uploads/2018/07/drumscan-1-of-1-2-copy.jpg 1333 2000 Marco Castaneda http://lightsourcesf.com/wp-content/uploads/2018/11/Lightsource_BlackLogo_web-300x138.jpg Marco Castaneda2018-08-06 12:42:162018-08-06 12:46:00High-Resolution Film Scan Promo + Free Print! Free custom Instax photo with your next order!